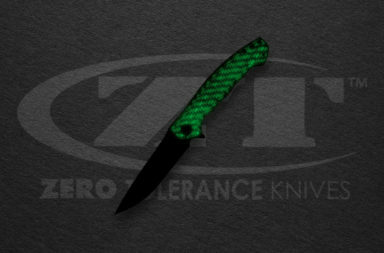 Tuala tin, Oregon – Zero Tolerance announces the ZT 0609BLUBLK Sprint Run. 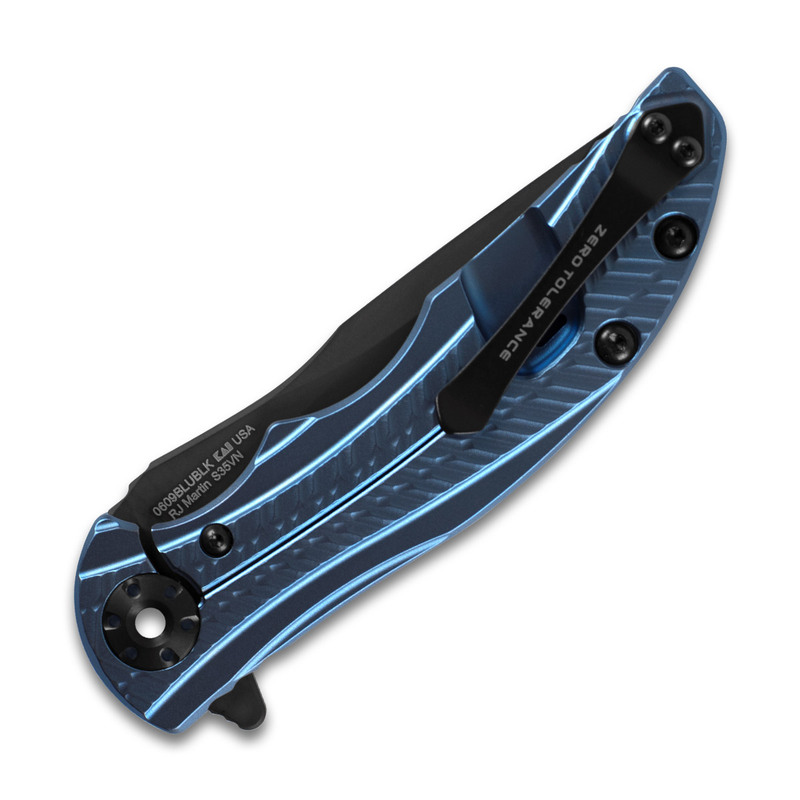 This is a limited quantity Sprint Run of the ZT 0609 features a blue anodized titanium handle, instead of bronze, and it replaces the original 3.4″ blade’s CPM-20CV with a black DLC coated S35VN steel blade, which provides excellent toughness and resistance to edge chipping. 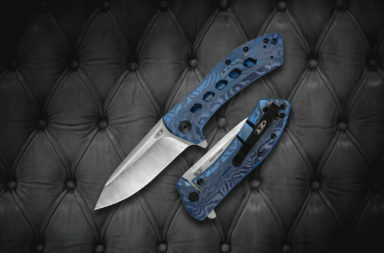 The ZT 0609BLUBLK is available for pre-order now from major retailers, including Smoky Mountain Knife Works. The stunning and highly detailed scales not only provide outstanding slip resistance, the ergonomic shape results in incredible comfort and ease of use. 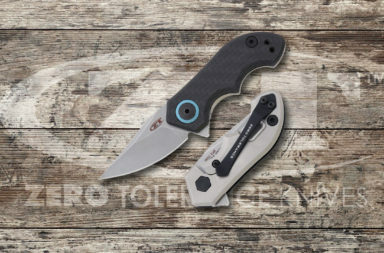 As with most ZT knives, the 0609 features ZT’s KVT ball-bearing opening system and the handy flipper, so it’s always ready when you want it. 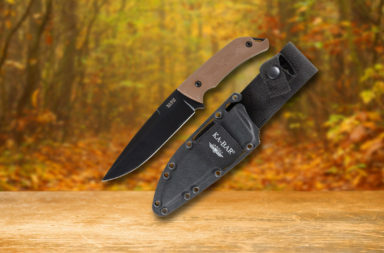 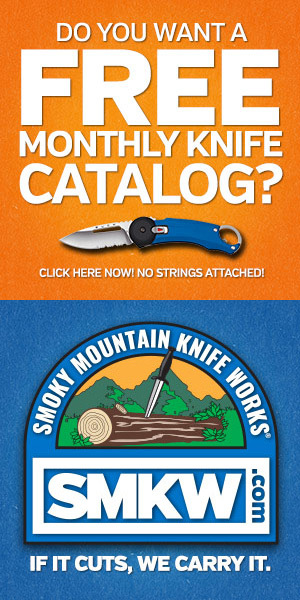 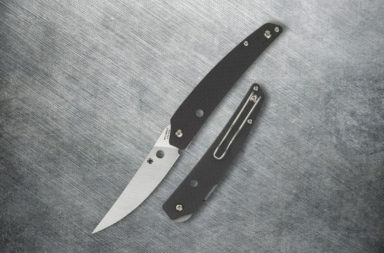 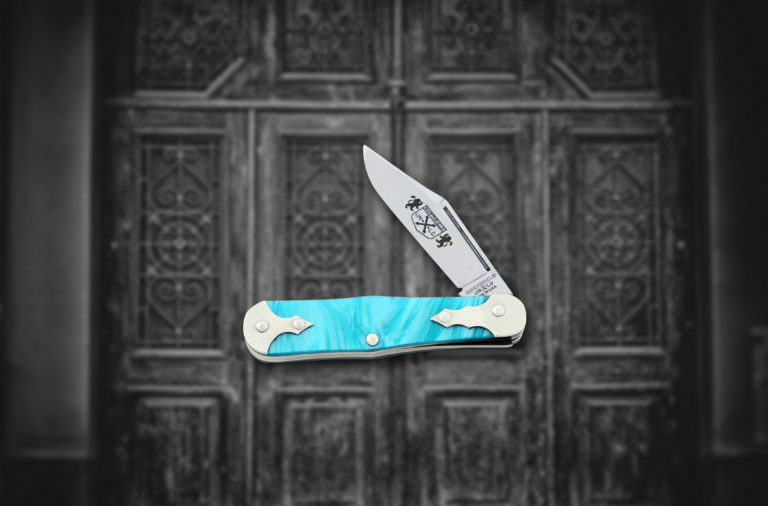 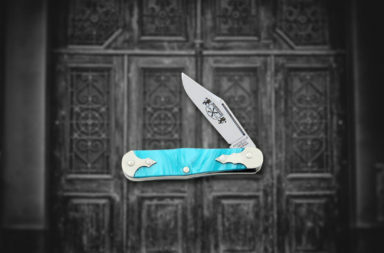 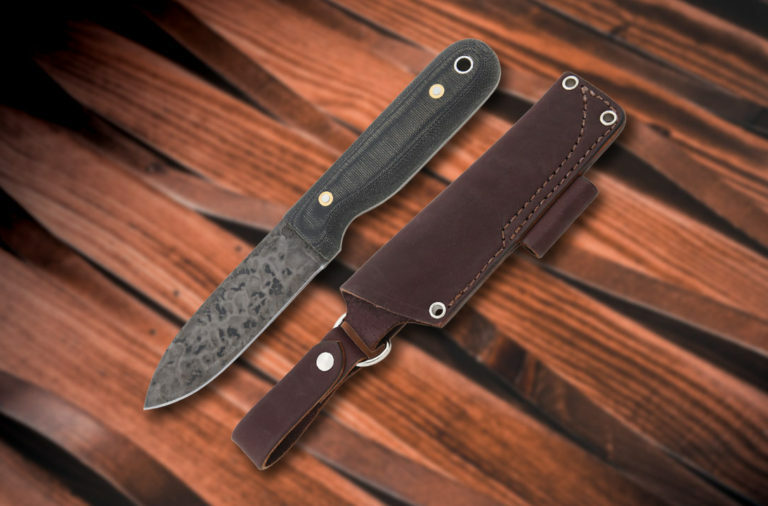 This knife also includes a reversible tip-up pocket clip for ambidextrous carry. 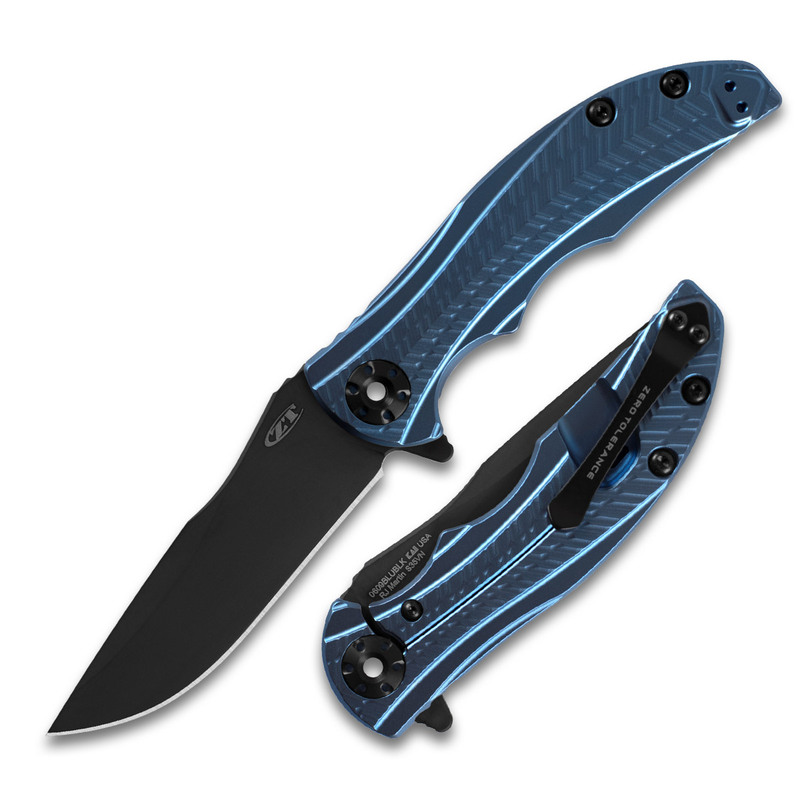 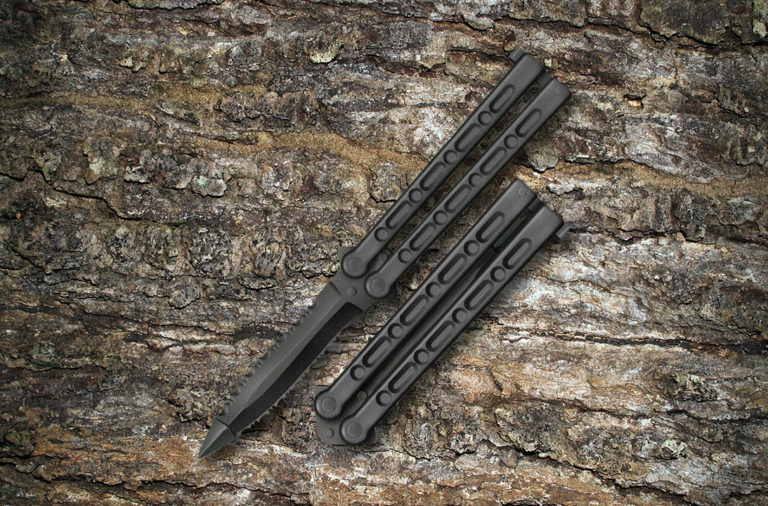 The ZT 0609BLUBLK Sprint Run will sell fast and quantity is limited. 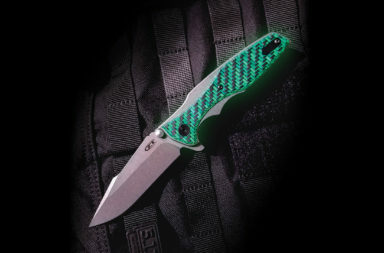 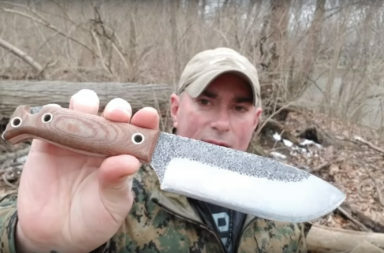 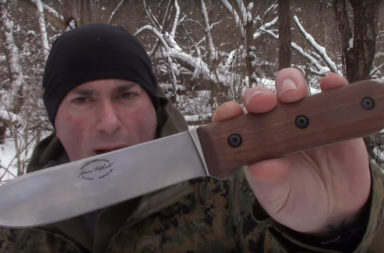 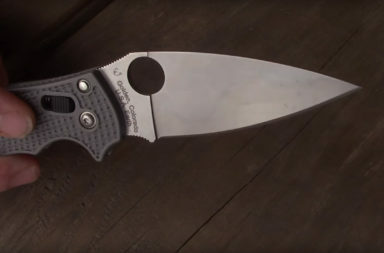 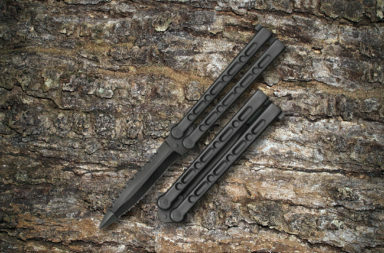 If you like this knife, click any link in the article or simply click the button below.